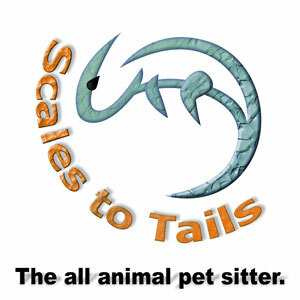 Scales to Tails, the all-animal pet-sitter, is a friendly and reliable service. 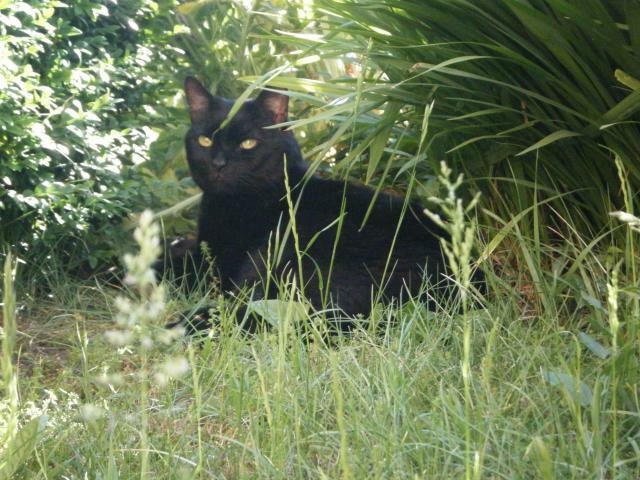 I am qualified to degree level and have a wide range of experience with many different animals, including cats, reptiles, birds, amphibians and large animals such as horses. I am police-checked and insured. Deciding what to do with your pet whilst you’re on holiday can be difficult as some animals prefer to stay in the comfort of their own home and keep their routines. Sometimes it is impractical for you to move your pet and it can be a struggle to find someone to care for more unusual pets. Scales to Tails is here to help. Your pet’s welfare and comfort are my first priority. I offer a free home-safe package with certain bookings: please see my booking and information page for more details. I am based in Eaton Bray, Bedfordshire: prices shown are for Eaton Bray and surrounding villages, such as Edlesborough, Totternhoe, Stanbridge, Eggington , Kensworth, Whipsnade, Northall, Slapton, Tilsworth, Sewell, Studham, Old Hill Wood, Holywell, Markyate, Pitstone, Ringshall, Little Gaddesden, Hornet, Cheddington, Church End, Billington, Little Billington, Slapton, and West Dunstable.